We Carry Roland Electric Pianos in stock! Roland provides a wide variety of keyboards. The state of the art technology provides teaching apps for beginner players to work along with a teacher. Their higher end products work professional. Here is what our teachers recommend. Click on the links below to learn more about these pianos. 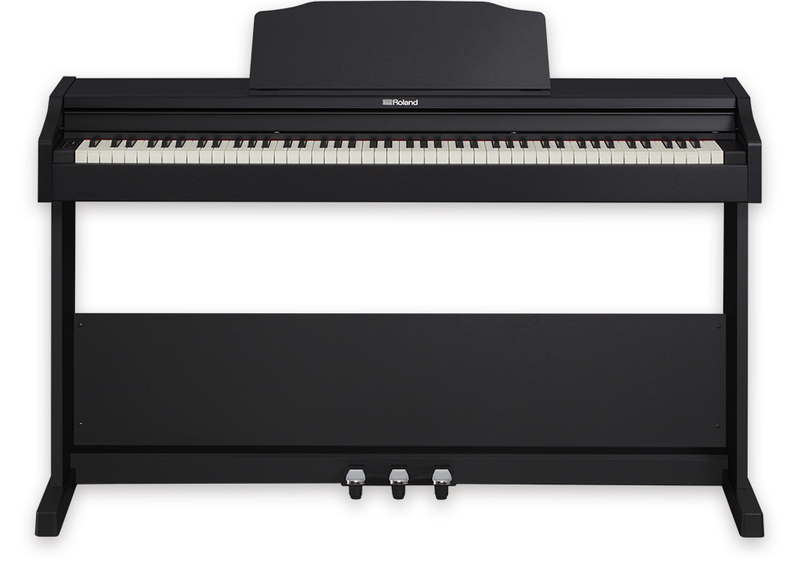 RP102 Roland Digital Piano .